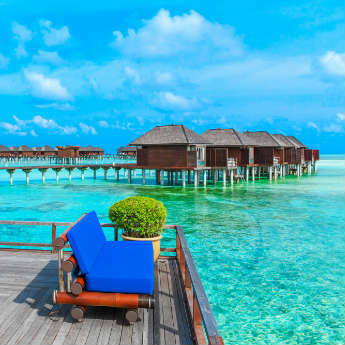 With more cheap flights to exotic destinations than ever before it’s never been easier to jet off on a new adventure, yet an estimated 50% don’t seek travel advice before they travel. So with long haul and other destinations more accessible than ever, we’ve caught up with Boots Pharmacist, Tom Kallis to give you the lowdown on how to help stay safe whilst you continue ticking off those bucket list locations! Boots Pharmacist Tom Kallis says, “More than ever, families are deciding to take their two week holidays to exotic destinations more synonymous with gap years. What people tend to forget is that faraway places often expose you to diseases you don’t find in this country and which you may need to consider getting vaccinated. 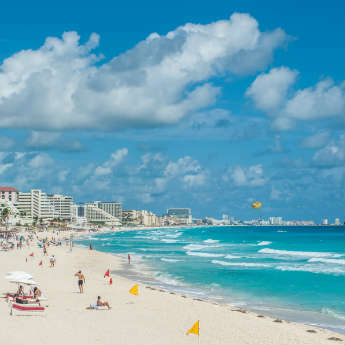 "If you’re confused about what vaccination courses or boosters you may need for your holiday, consult your local Pharmacist 6-8 weeks before you travel. However, don’t fret if your holiday is last minute – go and talk to them as they will still be able to help you. "Before you travel, you should ensure routine vaccination courses, and boosters recommended in the UK, are up to date. These include, diphtheria, tetanus and polio and MMR but a full list of vaccinations can be found on the Fit for Travel website. The type of vaccinations or antimalarials you may need before you travel will depend on where and when you’re travelling, the accommodation you’re staying in and the activities you’re likely to be doing." Although individual risks will be taken into account by your pharmacist, you will typically need vaccinations for hepatitis A, typhoid and tetanus. 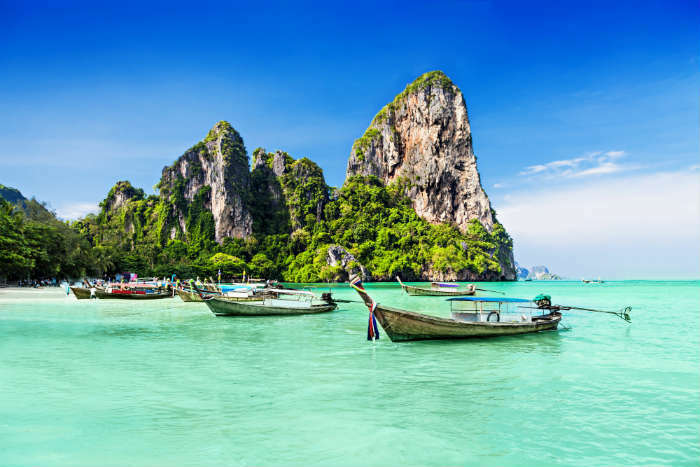 Depending on where you’re travelling to in Thailand and the nature of your stay, your pharmacist may advise that you also consider vaccinations to protect against Cholera, hepatitis B, Japanese encephalitis and rabies. In some parts of Thailand, you may also need to consider antimalarials. 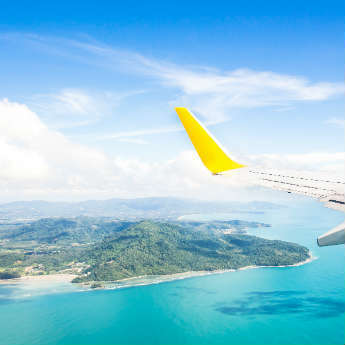 If you’re lucky enough to be jet-setting across the globe and visiting a country with a yellow fever risk before heading to Thailand, you’ll be asked for a yellow fever vaccination certificate. 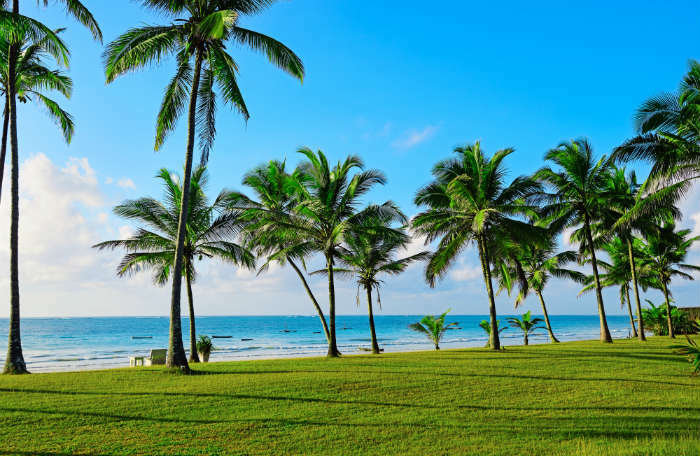 If you’re planning a safari or staying at one of the beach resorts in Kenya you should arrange antimalarial precautions ahead of your visit, as there is a risk of malaria is throughout the year. You’re advised to be up to date with diphtheria, tetanus and polio before you travel. Hepatitis A and typhoid are recommended for Kenya - make sure you’re aware how the diseases are spread. It’s also worth considering other vaccinations such as yellow fever and rabies. 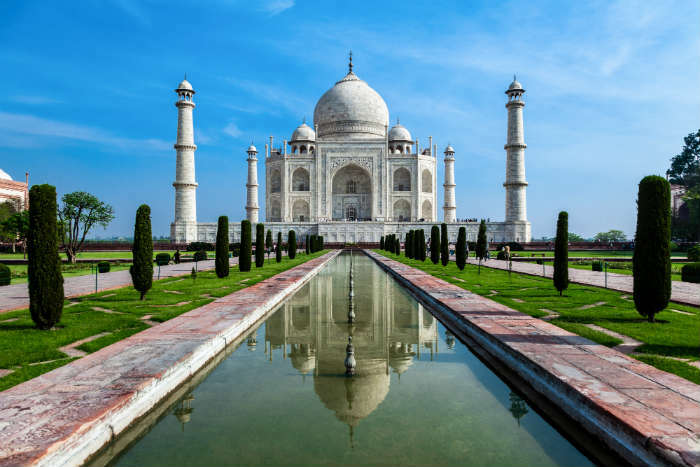 If you’re travelling to India this summer, as well as the routine vaccination courses and boosters recommended in the UK, you may also need to consider malaria prevention, so speak to your local pharmacist who will chat you through where the risk areas are and the necessary precautions. Most travellers should be vaccinated against hepatitis A and typhoid. Other vaccinations to consider for India include Cholera, Hepatitis B, Japanese Encephalitis and Rabies, dependent on where you are staying and your planned activities. 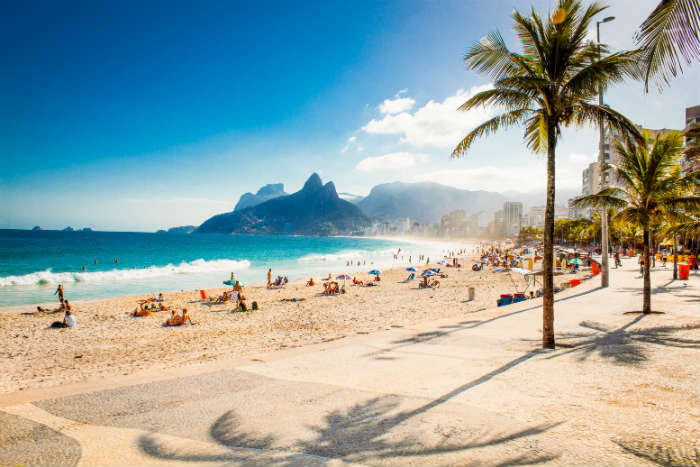 With the Olympics now starting, many people are planning a trip to Brazil. If so, check with your local Pharmacist as depending on the area you’re visiting you could be at risk of malaria or yellow fever. There is currently a risk of Zika virus in Brazil which can affect all travellers, and is known to be passed from a pregnant woman to her foetus during pregnancy or delivery. There is currently no vaccine or specific treatment for Zika virus therefore, if you can’t postpone your trip, reduce the risk of acquiring the disease by taking precautions against mosquito bites. For example, ensuring you use the appropriate repellents that contain at least 20% DEET and cover-up your skin as much as possible. Pregnant women should discuss their travel plans with their healthcare provider and, where travel is unavoidable, they should receive advice on rigorous mosquito bite avoidance measures. As part of their mission to raise the health and happiness of the nation, Boots UK offers a free personalised pre-travel risk assessment to help you understand which vaccinations you may need. If you’re planning a trip abroad, the Boots Travel Vaccinations and Health Advice Service can help you stay healthy on your trip. Boots pharmacies offer a Malaria Prevention Service where pharmacists are on hand to provide a range of advice, from tips on how to avoid being bitten, antimalarial medicines, and insect repellents, alongside more general travel health advice. With the service available in most pharmacies, many of which offer evening and weekend appointments, getting yourself in-check before jetting off is simple. Speak to your local Boots pharmacist or visit the Quickcheck tool on Boots.com/travelhealth to see if antimalarials and/or travel vaccinations are likely to be required for your destination. To find the nearest Boots store offering the full Travel Health and Vaccinations Service use the store locator available here. Are you going on holiday soon to one of these countries? If you are, hopefully this article has helped in giving you advice on what vaccinations you may need! If you want to win a Boots holiday hamper for your next trip abroad, enter our Rafflecopter competition in the widget below for your chance to win!